Can I still play on Chumba Casino? What about my Gold Coins and $weeps Cash™? What has changed in the redemption process? I have further questions that I would like answered. What should I do? I haven’t heard back from Customer Support yet, what should I do? I just requested a redemption before receiving this email. What happens to that cash out? Why do I need to verify my bank account again? Why do I need to send a copy of my bank statement? How do I know my information is safe? What cards can I use to make a purchase? 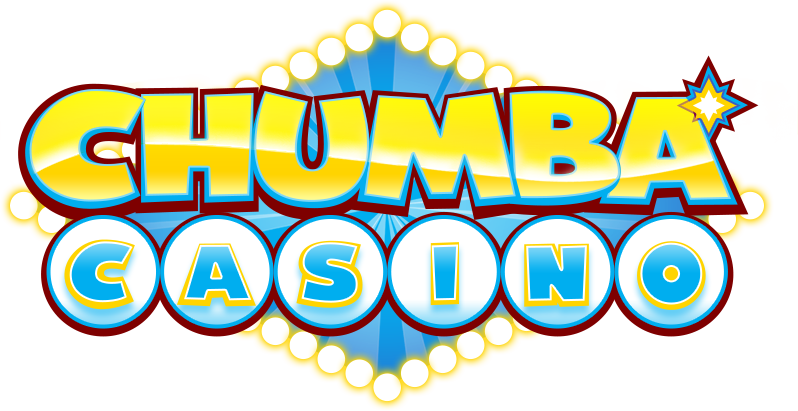 As always, you can contact our friendly team at support@chumbacasino.com who will respond to you shortly. How long will redemptions take?